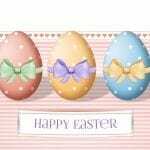 Easter Special: Enjoy 50% Off on all Invoicera Plans!! 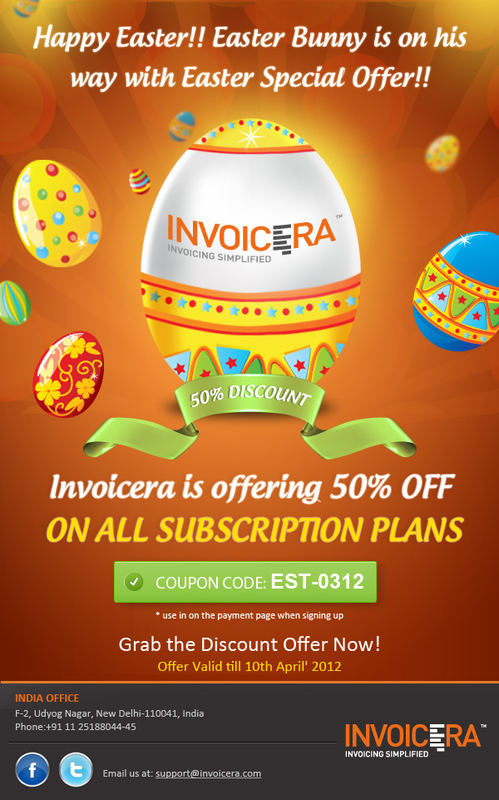 Don’t miss the chance to avail 50% special easter discount on all Invoicera plans. 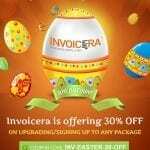 Place an order with Invoicera by or before 10th April 2012 and be the one to avail the easter discount. 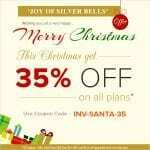 3.Use the coupon code to avail the discount and its done. 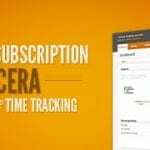 Invoicera is the best online invoicing application designed specifically to make online invoicing a straightforward and uncomplicated process. Allows professionals and SMEs to spend more time managing their clients than preparing bills, tracking time and expenses, sending invoices and following up for payments. Invoicera automates the whole process and makes it hassle free. 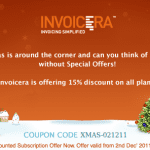 Start using paperless invoicing with Invoicera and get paid faster! !